I get at least one email a week asking me about self publishing. Some are frustrated with the submit and reject cycle. Others feel it might bring them more money. And others think it may bring in more readers. Most of all everyone wants to know if they will be successful if they self publish. 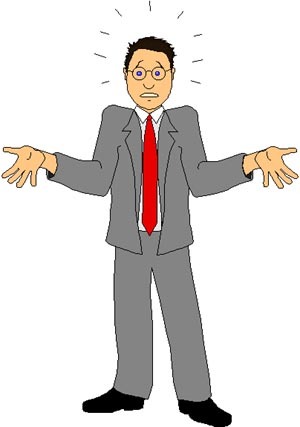 I don’t know much about self publishing because I have never done it. So I have asked other writers to completed a survey on the matter. I think a survey offers the best advise on whether or not you will be successful. Success is a self defined quality. You can look at these survey results and view them with your own view on success. For example if selling 10 copies is successful to you, then look at the percentage of people who have sold more then 10 copes. Hopefully this helps. My friend and talented Author, Robert S. Wilson (@EmpireOfBloodRW) will be helping me as I write this. Robert has self published a number of works, and was already kind enough to point out a forgotten company in this survey (more on that later). I feel he has been successful in his endeavors to self publish, and he certainly has worked hard to get the success he has had. In this blog, I will give you the results on the survey. The survey results are separated into several categories. At the end, I will provide my thoughts on the results. I will give you my insights as an author who hasn’t self published, but is considering the idea. Then, Robert will give you his thoughts. 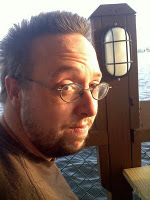 He can give you some insights as an author who has self published. 94% write fiction, the other 6% did not. Those 6% did not finish the rest of the survey, as my concern was with fiction Authors. One person was under 13 years old and did not continue in the survey. The rest breakdown in the following age groups: 2% were 18-20, 18% 21-29, 24% 30-39, 25% 40-49, 25% 50-59, and 6% where over 60. Please note this was not exclusive to Self Published but rather information for both self published and “traditional” published authors. I was surprised at how high the Self Publishing number where. This was publicized as a “Survey on Self Publishing” but I think it still shows a trend that moves towards self publishing. Only those who marked self published in either of the last two questions continued with the survey. Roughly 48% of the people who started this survey were Self Published (126 people). That’s nearly half, which is surprising. I’m not at all surprised by the percentage of people who have self-published. More and more people are self-publishing all the time. Writers are finding that they can find an audience by self-publishing whereas before they were spending so much time submitting their stories/novels and getting rejected and not reaching an audience at all. Now, whether this is a good or bad thing depends on many factors. I will be posting a blog post of my own for a more indepth look at that. Novelette or Shorter Break down. And which of these resulted in the most readers? Clearly e-Readers have opened the door to new Authors and the ability for them to self publish their works. 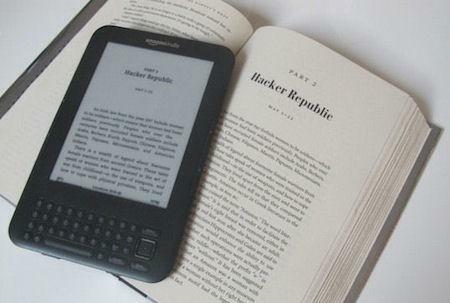 From what I have seen, getting your works out in an e-reader format is easy, fast, and relatively cheap. This means you can list your work for a better price and attract more readers that way (more on that later). Perhaps I am the only one who doesn’t own an e-reader. I agree with you on this one, Richard. Not to mention this data is completely consistent with what I’ve already seen with my own work and with other self-published authors I know. I have sold very little paper copies of my books. Even with setting them at low prices for print books. It really comes down to the fact that you really can price really low with ebooks and readers are much more likely to take a chance on an unknown if they don’t have to pay much for their work. But how many works are selling when you self publish? Well really it means that the range is vast. There is no clear dominate number of copies you can expect when you self publish. It could very depending on how the work was promoted (more on that later). I don’t think this is a far cry from Traditional Publishing. They don’t really know how many copies they will sell of your book. This is why they can be so touchy about what they publish. You might get an advance if you go with traditional publishing, that would be the big difference. Of course, that is if you even get accepted. This data really does come 100% down to good promotion. But don’t let that statement fool you. 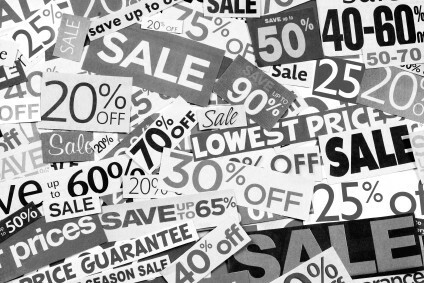 Good promotion isn’t just getting the word out to readers who will like your work. Having a good product is a large part of promotion in and of itself. If you have a story that no one likes that can be the worst promotion you could ever have. The more the right market(s) for your work finds it, the more likely that work is to sell. Simple as that. The cover, description, title, story, and how you present all these things to your market are all factors that can make or break a self-published work just the same as a traditionally published work. Difference is, you’re SELF-publishing. You have to learn and execute the promotion yourSELF! I forgot to to list Kindle Direct Publishing, however my survey responders didn’t forget. They listed it in Other so many times. I blame ignorance, I thought Createspace and KDP were the same thing. Oops, consider me educated. Clearly I am living under a rock to have not heard of KDP for one. But, it seems Smashwords is very popular with 40% of survey takers using it. I think the results would have shown a higher KDP rating had it been included, especially with how well Amazon does in the company ratings (see Rating Below). I suppose that it is because it offers a diverse set of formats, but Createspace and KDP are also very popular among the survey takers. When it comes to a favorite choice all three are nearly equal in popularity. You may want to take a look at the company rating before choosing one. Of course, it will also depend on you needs too. Honestly, Richard, when I took the survey, I didn’t know that you had made it. I thought you were just passing it along. If I had known, I would have contacted you asap and said, “Woah, you’re forgetting the biggest chunk of the market!” Because in my experience KDP really does have the self-publishing ereader market cornered. More authors may be using Smashwords, though I highly doubt those results would be the same if you were to manage to get a larger study pool, but more books are sold to a staggering degree through KDP than on Smashwords. Every self-published author I’ve spoken with and my own results both reflect that. We’re talking something like a 96/4 or higher ratio. That’s a significant difference. It’s as simple as this: MORE READERS BUY FROM AMAZON. What way worked the best for them? I removed the answers that got no votes. How much did you pay for advertising? Will paying more get you more? 61% said they were not sure. Will promoting one work get more readers for all your works? 58% said Yes but they should still promote the other works too. 26% said they were not sure. First of all, KEEP TRACK OF WHAT WORKS! If you are not keeping track of what advertising worked, you are doomed to repeat the same mistakes. This can mean wasted money and wasted time. I was really surprised how little use social media had. It is 100% free and takes little or no time. The same goes for your website. Sure, websites can take some time, but they are worth the effort. I get anywhere from 10-100 new visitors to this site a day. That’s new visitors that have not ever been here before. That’s a lot of people I can promote my new writings with. I think Authors forget that writing is a business too (I know I do). And, for better and worse, when you self publish you take the whole business aspect on alone. Business is tough work, I owned one. Keep track of what is working. Use different codes for certain coupons so you can track what worked. Offer 10% off if they mention a certain ad. For example you might post exclusively on Facebook a coupon code that gives 10% off to Facebook Followers. Then a little later cancel that coupon and post another one for 10% off to Twitter Followers. Perhaps you make signed copies only available direct from your site. Perhaps all your Giveaway contestants get a code for a discount. This way you can track who heard about you from where. If the Giveaway didn’t work, you won’t waste the time next time. But if the Facebook ad was a huge success you may want to run one once a month. Advertising is hard work. I had a hell of a time with it in my business. I learned a lot. Perhaps when I get done with my first novel, I will blog about what advertising I used and how well it is working. Unfortunately, Richard, it’s just not that simple. You can’t give away coupons on Amazon. The only site you can really do that with is Smashwords and unfortunately, MOST READERS DON’T BUY FROM SMASHWORDS. Now, I wish that weren’t true. 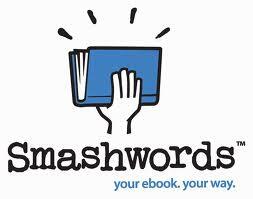 Smashwords is a great company for authors and publishers. But it just doesn’t get the commercial traffic that Amazon does. And any little thing you do can make a difference in sales. 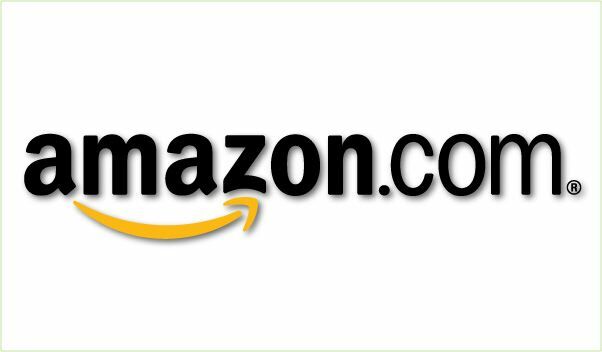 Things other people or things that the different distributors like Amazon, Lulu, Smashwords do can make a difference and you won’t even know it. There’s no real clear way to find out for sure as far as I know. It’s like blind voodoo. So, your best bet is to just do everything you can. If you’re doing something and sales go up, keep it up. If after a while of doing that sales go back down try something new. It’s a crazy game of cat and mouse, but if you want to sell more books, it’s what you have to do. One thing that does work tried and true is to have an online presence and be in touch with possible readers. They will respond to you and you will meet new friends and everyone wins all around. They find new books to read, meet a new friend, you sell books, and also meet some great people as well. You don’t have to be terribly charismatic, just be yourself. Treat your readers as your friends because frankly. The people who like your work are more likely to be the kind of people you can be real friends with. It is unfortunate that there is not better tracking for these self publishing solutions. But what Robert describes is still tracking of some sort. It is certainly better then guessing. When I launch my first advertising campaign for my son’s Children’s Book (which will be self published this year). I will post a blog on how I tracked what was working and what wasn’t. Advertising and publicity is something I have worked with for some time, so I am a bit excited to see how I can apply it to this industry. What prices have you priced your e-books at? What prices have you priced your Paper Copy Books? What did they think the best price was for paper copy books? 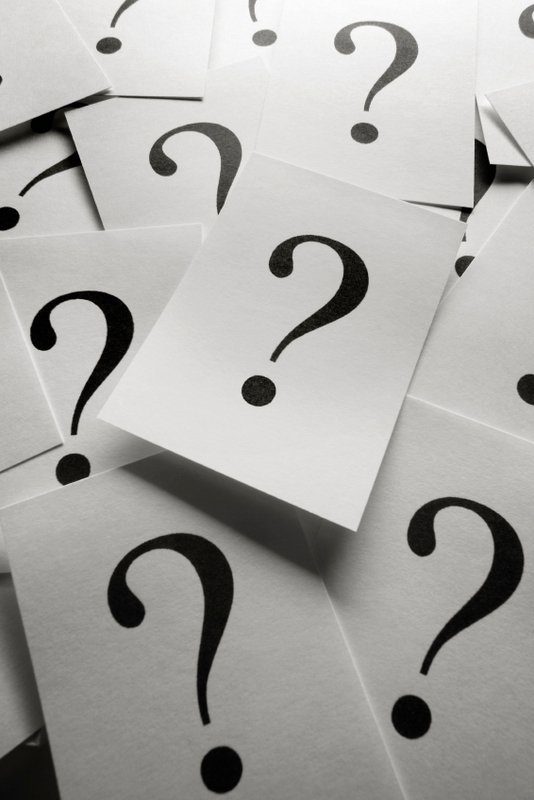 How important is pricing to the self published Author? Both Unimportant Categories received no votes. I have to say I agree with what I see here. I have a huge problem with Kindle e-book pricing even from the big name Authors. I will save that for another time. The prices Self Published Authors are setting seems to be reasonable. I don’t agree with making your book free to all forever. A limited discount maybe, but give yourself some credit. Surely your work is worth more then $0. Don’t go crazy either, you are a new author and a self published author. 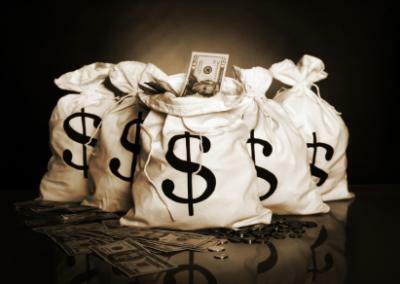 Consider how much you would be willing to pay for a work put out by an author you don’t know? For me, I like taking a chance on new authors both self published and published by the Publishing Houses. I have rarely been disappointed. But I put little value on an e-book, therefore I am not likely to spend more then $3 on an author I haven’t hear of. That’s me. 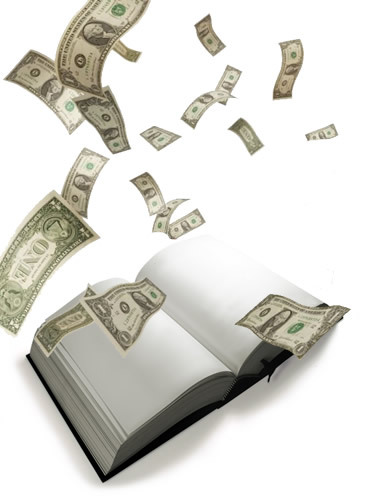 Most self-publishers and independent publishers are competitive enough to price reasonably if not all out low. Most of the ebooks you find online for outrageous prices are the big publishers trying to push people into buying paper copies. You see they win either way: People want to read the authors they’ve come to know and love and now they either have to continue reading paper copies and not move on to an ereader or they have to start paying more for ecopies. That’s what these larger publishers are trying to do. So, either way, they win as long as people are willing to pay these outrageous prices. The best way to stop it is to NOT PAY SUCH RIDICULOUS PRICES. And one free work can be a great promotion for your other works. It’s all in how you do it. If you have a series, I could be great to have the first work free and then when the readers are done and want to read more in the series they are likely to buy your second and third and so on in your series. Of course there’s also a nice simple short story that just shows your skills. It may seem like a big loss to give one of your best works away for free, but when someone reads one of your best works and is impressed by it, they’re more likely to buy other works by you. These are people’s opinions on these companies from the perspective of being a self published Author. Take it as that. You may find you like one of these companies that was low rated here. But, this might give you a starting point if you are not sure where to check out first. I was surprised, as I expected Createspace and/or Lulu to dominate these numbers. Clearly I was mistaken. If print is what you want you might consider Createspace, but when it comes to the e-reader market Amazon and Smashwords seem to rate the highest. 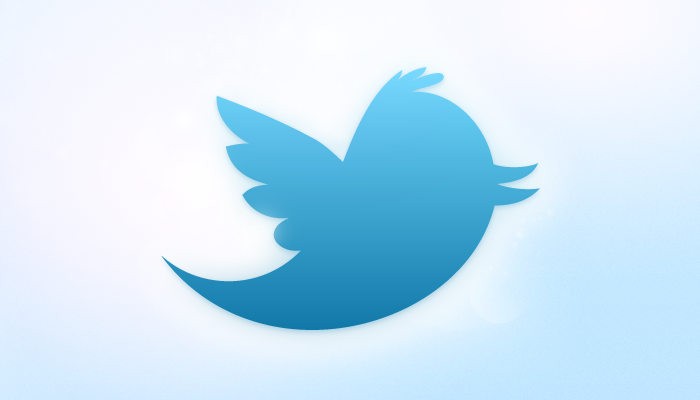 When it comes to social media, Twitter seems to be the preference. I can’t say I am surprised. I have a lot more followers on Twitter then any where else. I have seen a lot of writers say how much they like Google+, though I will be the first to admit I think it is useless. Facebook is popular seems to rank well too. If you like to blog, clearly Live Journal is not a good choice. However WordPress and Blogspot seem to be equally popular. It seems to be true of the Authors I know. I would guess that about 50% of them use either site. I picked WordPress. It works for what I need and I find it really easy to use. It allows the custom content I want, and in the future I can import/merge this blog with my own website. In the end, the company you use depends on what you need and want. Read all the Terms of Service/Use. I hope this information will at least shorten your trial and error routine. Check them all out. 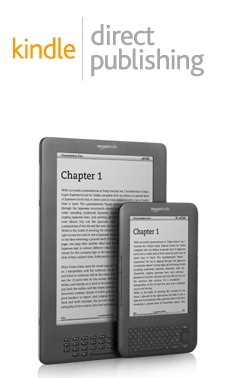 Otherwise you might miss Amazon Kindle Direct Publishing. I self-published my first work in July of 2011. In the not even six months since then, I’ve gathered a great deal of my own sales data. And I’m here to tell you Ereaders are the future of books. Especially for self-published books. There are thousands if not millions of readers out there looking for their next favorite indie author. I do find myself surprised on the social media front. I’ve found Facebook to be much more helpful for me. Or it could be that I’m still new to Twitter and haven’t put enough into using it to my advantage. I use blogspot myself and have enjoyed that it is already connected with my Google account and is very easy to use and maintain. And with being free and having almost all the options you would have with a standard website, it works great for most everything I need in a website. Now, if only I could get it to make blog posts for me as I seem to neglect it all too often. Overall as Richard has said already, your mileage may vary. It’s best to cover all the avenues you can. Clearly, you’re not likely to have multiple blogs but if you’re planning on self-publishing definitely cover all your distribution options and all the social media and free promotional options you can make time for. Because in the end what works best for one person may differ proportionately to another. So, in order to reach the most possible readers you should highly consider putting your work out at in all possible venues and in all possible formats and of course have an online presence in all the different social media sites. These thing can only add to your chance of becoming a successful self-published author. Well it’s the results of a survey on self publishing, with the thoughts of two authors. I hope you find this a helpful insight if you are planning to start, or even continue, in self publishing. It has certainly shined some light on my own ideas in self publishing. It is a viable means, and slowly the negative perception of self published works has dissolved away. I am a paper book lover, but you can’t deny that e-readers have opened the door to the self published author. The ability to reach readers worldwide, at a low cost, has allowed talented authors to emerge. These are talented authors who have made the choice to control the process of their writing from creation to sale. Perhaps that is more difficult when compared to waiting for an editor at a publishing house. At the least I would say it is equally challenging. If you found this helpful feel free to share it, re-blog it, or post it on your social media site of choice. 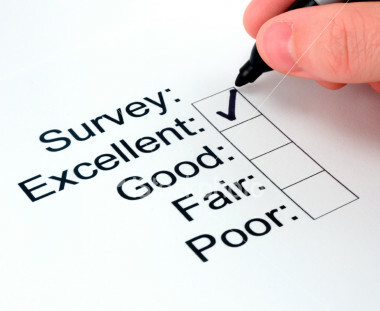 Thank you to all the survey takers and thank you to Robert Wilson for sharing his insights. Robert lives in Smyrna, Tennessee with his wife and two children while he attempts to make time for everything and utterly fails constantly. Arrgh!! The numbers are eating my brain. Great post. Lots of information presented. Thank you. There are a lot of numbers to take in. I hope it was helpful for you. Very interesting post. I myself was very new to social media when I decided to self-publish. It can be a scary world out there. It seems the best marketing you can do with any of it, is find what you are comfortable with and stick with it. No matter what you choose it is all about building your following. Social media is certainly one of the game changers in the Self Publishing industry. It is a game changer in all forms of advertising across all business. I didn’t have a Twitter account until my first story was accepted for publication. I was surprised how popular that was in comparison to my Facebook Author Page. Marketing is tough, and you have to be comfortable doing it. I’m very happy you’ve done this. It organizes things for me a bit and gives me an idea of what to expect. I know it’s not scientific, nor will I take it as reality, but it’s a good idea of what’s going on for some people. Organization is probably the best place to start. Hopefully this can serve as a guiding light while you make your own discoveries. I am glad you liked it. Feel free to tell a friend. Thanks for all the hard work that has gone into this post. Its been very illuminating as a writing just getting to the point of deciding which route to take to publishing. The numbers did send my eyes crossed a few times but I think this may well be a post to return to again and again to process the data. Thanks again. There is a lot of raw data here, but what I might have found useless others may find very valuable. So I felt it was best to include everything. I am glad you think it is worth of a return read. I hope it continues to be a reference point for authors as they enter the writing and publishing world in 2012. These are the kinds of nosy questions I asked everyone before I took the plunge. Thanks for sharing. Your welcome. It’s good to ask a lot of questions before you undertake this type of endeavor. I’m always asking other writers questions. I keep Robert at the top of my Chat lists. I think you made a typo in there, but I can’t be positive. The 43 threw me off a bit. Thank you. You are right, that should say “6% said 3”. Sometimes, even with careful review, you miss these things. I’ll fix it. Your Welcome. I am glad you found the information useful. My hope was to get people thinking.